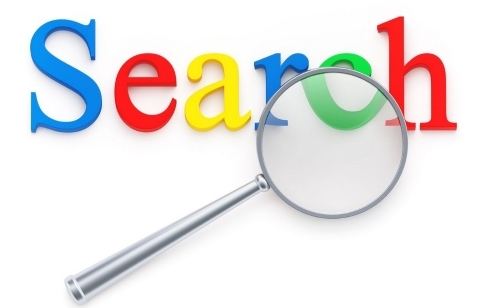 Appearing in the Google Search results is very important these days but it is not that easy. The competition is very high and your pages need to rank with the right keywords. Finding if you are ranking with the right keywords is very difficult. You need to take every keyword and test it against a search, then look for your site in the search results list. However, Google blocks scripts that scrape the search result pages. Fortunately there is an official API from Google that lets you search for certain keywords and you can use it from PHP or any other language. Read this article to learn how to use the Google Search API from PHP to automate searches and find your site in the results. The Google Search API lets you search for given keywords and receive the results in a JSON encoded array that you can easily process in PHP. Google is the leading search engine. Its search API provides you the same quality of results that you are used to from the Google search engine site. Using some PHP loops and array searching methods you can get very good analysis to find out where are your golden keywords ranking. Google Search API enables you to send search queries 100 times a day for free. You can use it on your site but here we are using it for our applications. You can configure your search query to search both Web pages and images and you can fine-tune the ranking. Using PHP Google Custom Search API package you can perform a search by passing in the search keywords plus an optional array of advanced search options to API call URL and get a response in JSON or ATOM. With this class the work becomes very easy. You do not need to create any search URLs and process any hard JSON responses. The response will be an object with all the results for the keywords you send in the query, in this example "whole foods". You will need then search for your site in this array and you will get your position. Do that for all your keywords and you will get which keywords best suites for you. The PHP Google Custom Search API is a package that allows external applications to perform searches using the Google search engine. This class can perform arbitrary searches on Google using its custom search API. Next part of this article you will learn how to perform advanced queries and how to find your Web site pages ranked in the Google search results. If you liked this article or have questions about searching using the official Google Search API, post a comment here.